Video training course for the Microsoft MCSA 70-410 exam. 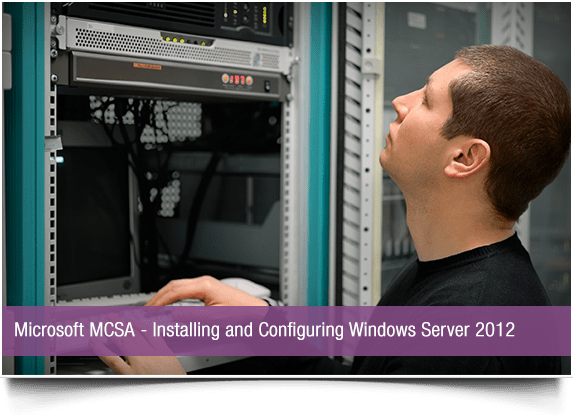 This exam is for anyone who wanted to obtain the MCSA in Windows Server 2012 and is the first of three exams you need to pass. Sokol Dollani is the founder of iLearn Training Center. He is a MCT, MCSE: Private Cloud, MCSA, Network+, Security+ and CEH v7. He has been working in the IT sector for more than 13 years, from helpdesk to IT consultant/adviser.His specialties include Windows Server Architecture, Virtualization, Networking, Security and Ethical Hacking.